Touchscreen and computer vision interfaces are slowly starting to replace the traditional game controllers in next generation systems. Today’s Wiimote will be tomorrow’s joystick. 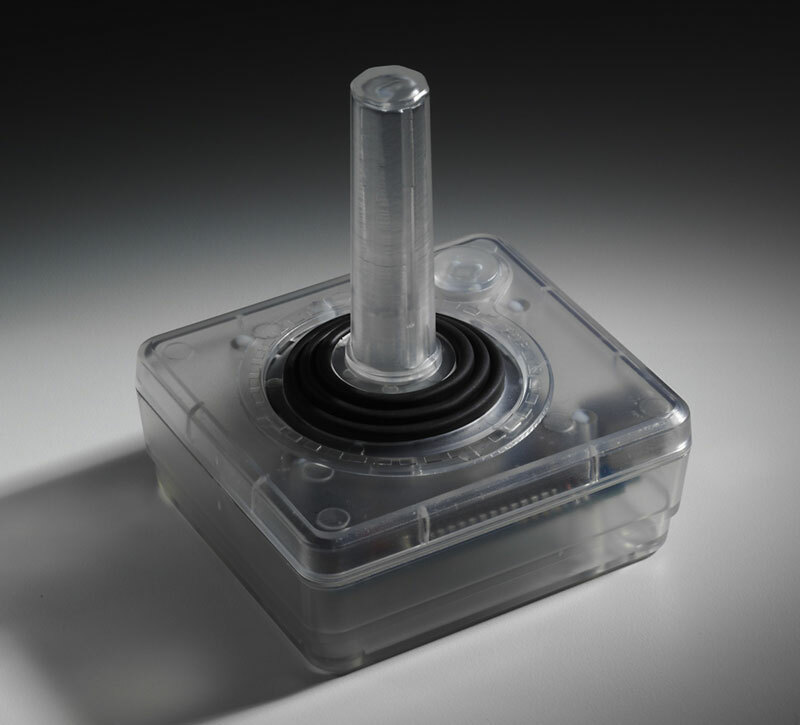 Speaking of joysticks, the guys over at Retro Thing are producing some pretty cool classic Atari-style joysticks using clear plastic and a USB interface. Besides being an awesome retro game controller, the USB controller board is fully hackable and comes with labeled solder points to connect up to 8 additional controllers (buttons, switches). Perfect for a homebrew MAME cabinet or tabletop build.